Departmental and other retail stores can interact with their employees through HCM. Retail industries are sprouting everywhere and are seeing unimaginable growth. Start-ups which are planning to venture into retail industries can manage their workforce efficiently. As the marketplace gets crowded, margins drop, which has an impact on both compensation and recruitment. As retail companies expand in order to beat the competition, the quality of customer service takes a beating once in a while, as employees are not monitored for the same. 70% of the employees are in a customer facing role and poorly managed training programmes impact business negatively. Given the seasonal nature of retail sales, retail companies resort to hiring and firing cycles, which causes a talent crunch at times and attrition that comes from low employee morale. 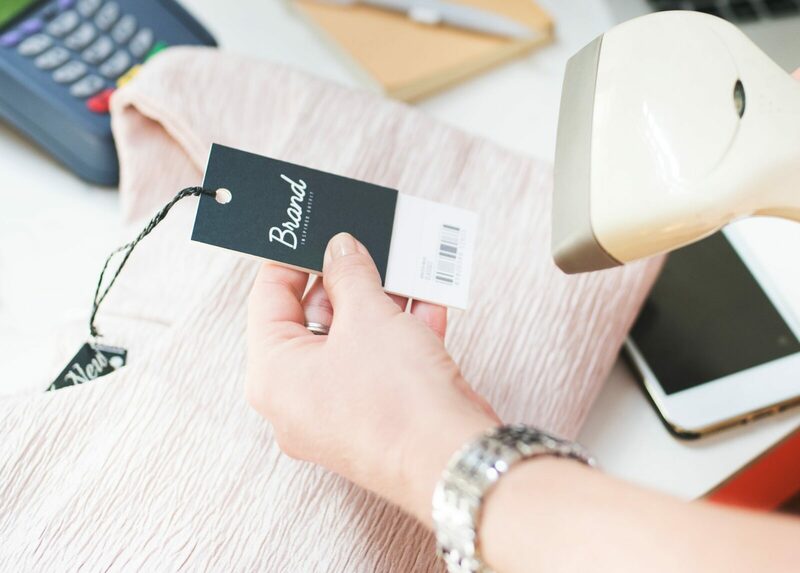 In order to beat the talent crunch and attrition, retail companies resort to hiring temp workers, which has a disparity of skill sets and hence low productivity. They are the big problem in the retail sector as workers in this industry take a lot of loans from the company and as well as from bank so proper tracking is required for maintaining the balance. We have designed advanced HCM software which will automate and digitize HR functions. Users can import and export employee data quickly with our intelligent software Our HCM which is revolutionizing major industries comes with free trial. Retail outlets which are managing small or large workforce can manage their employee database without errors and omissions. Companies can create salary structure easily and disburse the salary on-time. HR can generate audit and statutory reports quickly and submit the same to higher officials. Companies can slash unnecessary expenses and use their fund properly.